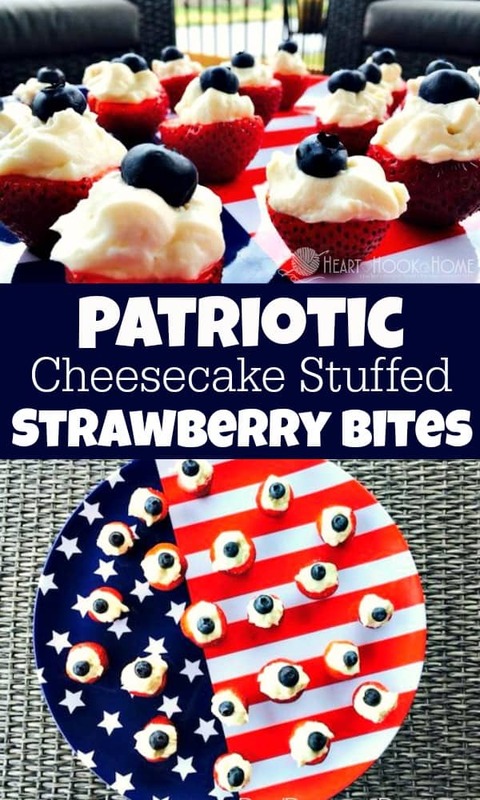 Looking for the perfect patriotic dessert? These Patriotic Cheesecake Stuffed Strawberry Bites are the perfect solution. Whip some up this Memorial Day and July 4th. For the filling in these absolutely delicious and patriotic Cheesecake Stuffed Strawberry Bites, all you need is cream cheese, powdered sugar and a little vanilla extract. So easy and so delicious! Get the printable version of this recipe below. 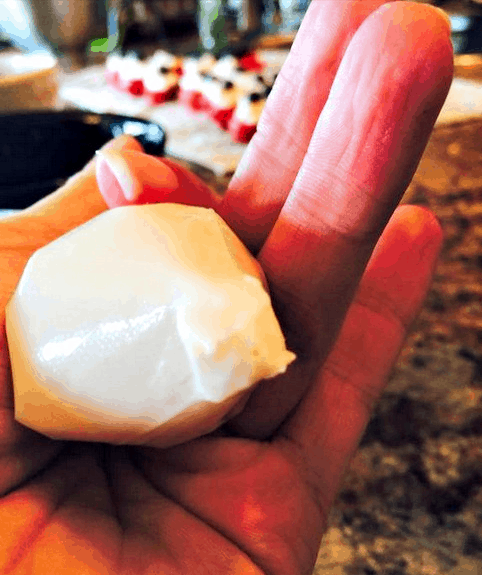 Let cream cheese soften on the counter while you clean and cut your strawberries. Cut just a bit off the bottom of the strawberries so they will sit without falling over. With a mixer, blend softened cream cheese with vanilla extract and powdered sugar until smooth and creamy. Carefully spoon all of the mixture into a food storage bag, then cut a tiny bit off the corner. Make a “star” in the corner by making two shallow slits with your scissors. Note that a star shape is completely optional, but it sure does make it look pretty! Fill your strawberries with the cream cheese mixture. Press a blueberry into the center. Serve immediately or refrigerate immediately. These should be eaten the same day they are made. A little bit sweet and a whole lot of strawberry. The blueberries add the perfect touch of blue and they are just delicious! Who can say “no” to cheesecake bites?! 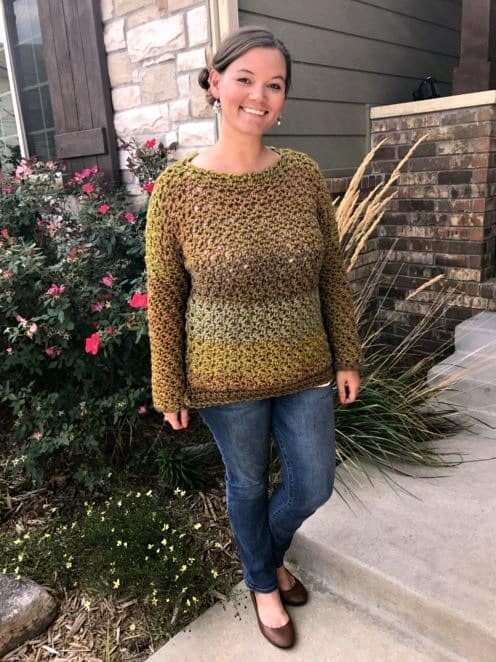 Not this chick. To prepare strawberries, slice off the top then gouge out the middle with a paring knife (carefully, of course). Carefully spoon all of the mixture into a food storage bag, then cut a tiny bit off the corner. Make a "star" in the corner by making two shallow slits with your scissors. Note that a star shape is completely optional, but it sure does make it look pretty! Serve immediately or refrigerate immediately. Enjoy! These should be eaten the same day they are made.